When I was originally presented with the idea of slathering honey all over my face, I was skeptical to say the least. I have large pores, naturally sebaceous skin, and have been acne-prone since puberty. The idea that goopy, globby honey could do anything other than clog said pores and wreak havoc on my face was hard to compute. But I kept on seeing it everywhere. 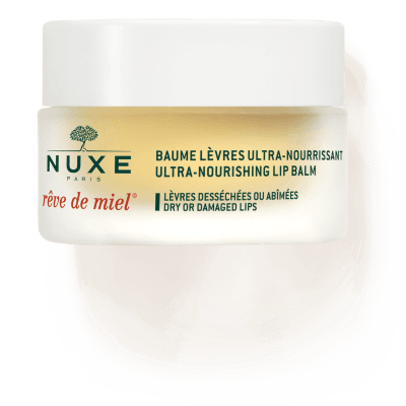 Countless women have extolled the rêve de miel lip balm with honey from French mainstay Nuxe. Glossier&apos;s Moon Mask also made use of the sticky sweet ingredient and amassed a cult following. And pretty much every beauty blogger ever started writing about swapping her everyday cleanser for, yes, honey. My curiosity got the better of me. Off to T̶h̶e̶ ̶H̶u̶n̶d̶r̶e̶d̶ ̶A̶c̶r̶e̶ ̶W̶o̶o̶d̶ Whole Foods I went to grab a jar. I also I tried a few honey-infused products that were sent to me. A few weeks later, I&apos;m here to share what I&apos;ve learned with you. Would I suggest you lather up in the golden goodness? Read on. No, you shouldn&apos;t use the honey bear. I know we all have fond memories of squeezing honey from a bear-shaped bottle into our Sleepy Time Tea as children. Unfortunately, the bear will not do for your face. 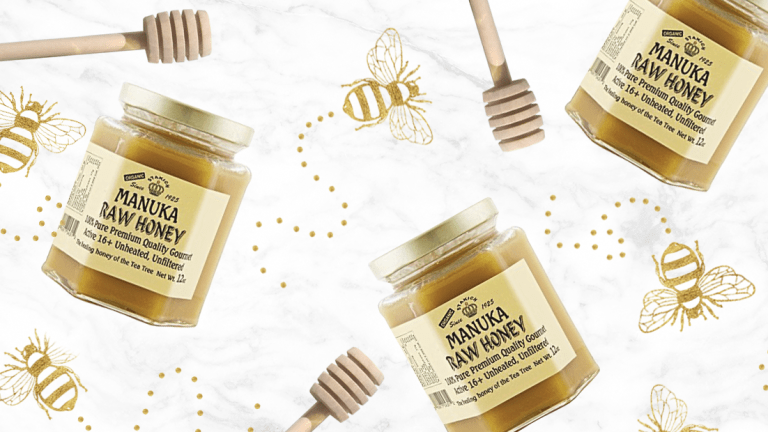 "As a natural beauty expert who has tested every honey and honey product on the market, I love and swear by raw Manuka honey," says neuroscientist and natural wellness expert Leigh Winters. 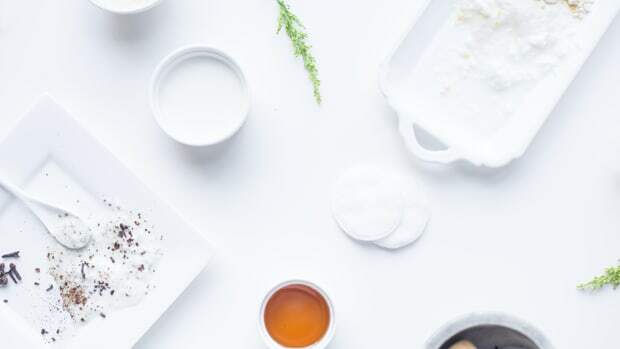 "Raw, unpasteurized honey has the most therapeutic benefit because you&apos;re not missing out on all the phytonutrients removed during processing." 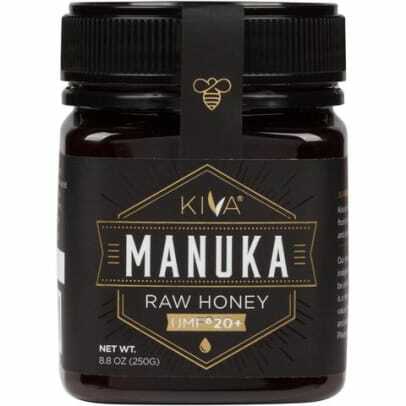 Manuka hails from New Zealand and is definitely what you should use on skin. You&apos;ll need to go to a health food store or online for a quality product, and you can expect to spend at least $20. 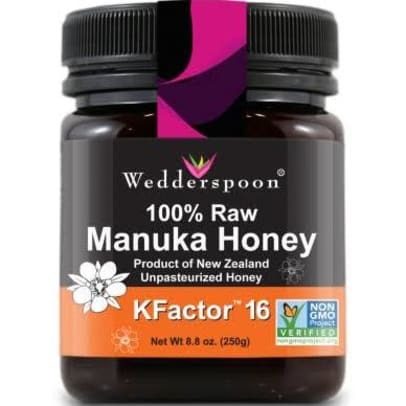 Dr. Maral Skelsey, director of dermatologic surgery at Georgetown University, says you should only use honey with a UMF (unique Manuka factor) of 10 or higher. UMF is a quality assurance grading system that measures how rich in enzymes Manuka is; It goes from 0 (lowest grade) to 16+ (highest grade). According to a study of honey&apos;s healing and medicinal properties done by the University of Florida, darker coloration indicates higher antioxidant and anti-inflammatory qualities. Yes, the benefits are sweet. "Manuka honey in particular helps to oxygenate pores, which draws out bacteria—kicking acne to the curb," says Winters. 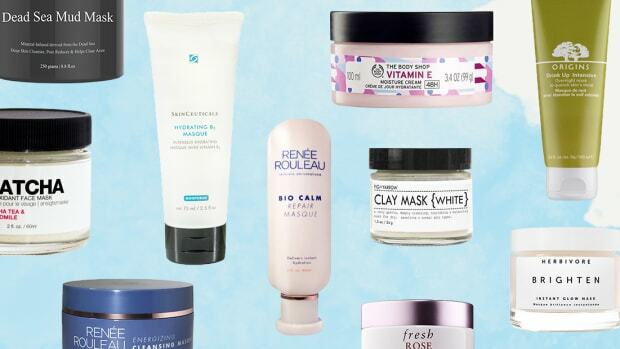 And as for those pesky blemish scars? 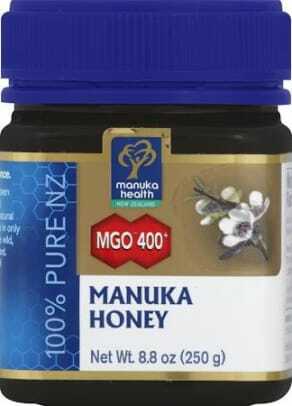 Manuka can also aid in skin regeneration. Honey is prized as a strong antimicrobial agent. It contains a low concentration of hydrogen peroxide, which fosters wound healing. 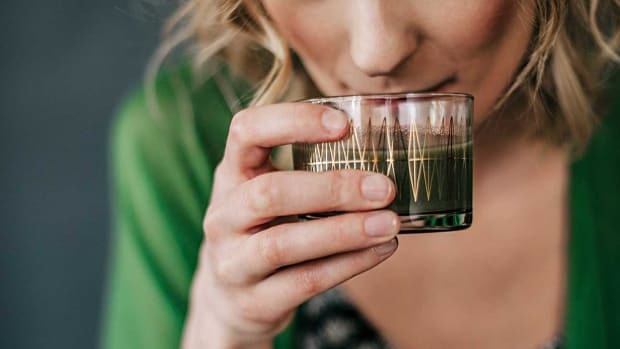 It&apos;s also highly acidic which deters bacteria. According to the Journal of Cosmetic Dermatology, honey is emollient, humectant, and soothing. It also, "retards wrinkle formation, regulates pH and prevents pathogen infections." 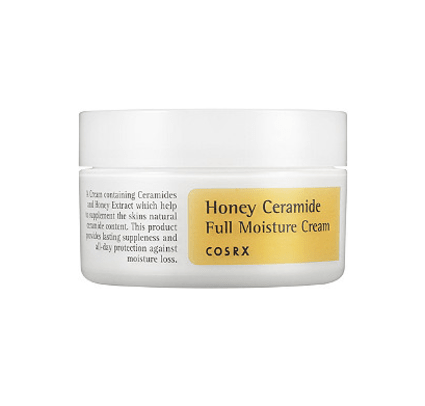 The most obvious benefit honey provides is also one of the most powerful: moisture. Honey is hygroscopic, meaning it can absorb moisture from the air. 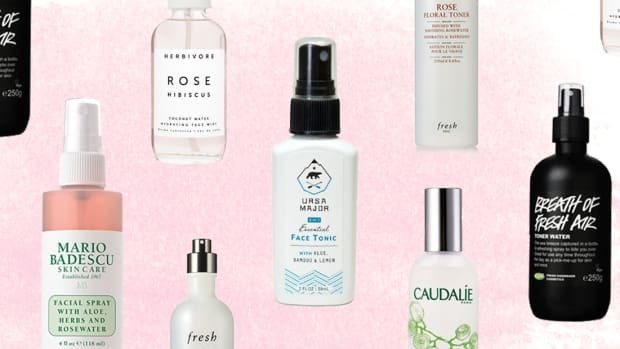 In practice, try spritzing your face with rose water (like, my favorite one) or spring water (like this) and then apply the honey. 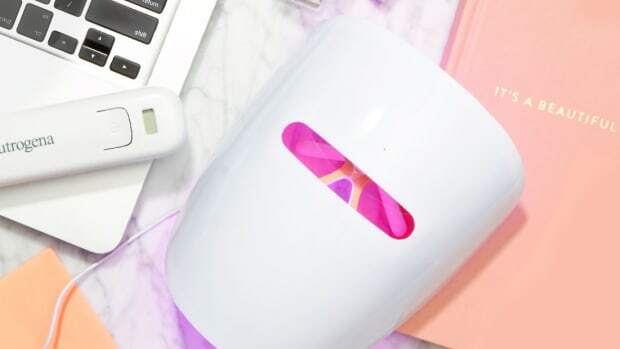 The scant amount of liquid will make your application easier, and the honey will go to work drawing moisture from the air to your complexion. 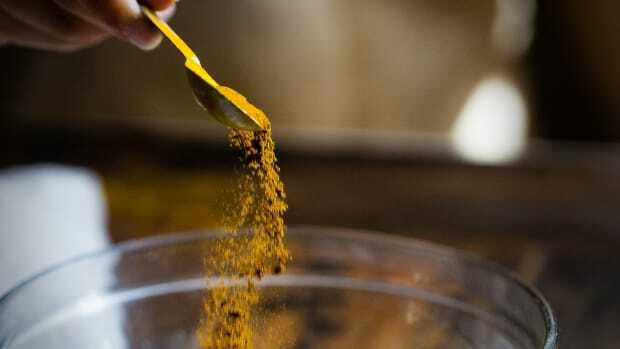 As a mask you can try adding things like cinnamon or turmeric and letting it sit on your face for about 20 minutes. Or you can follow your typical cleansing routine, giving the honey a little massage on your face for about three minutes and then rinsing with cool water. Yes, inflammation stings like a bee. 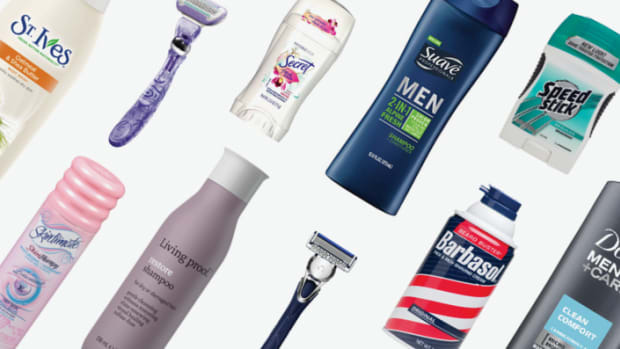 From food to skincare, "inflammation" is perhaps the buzziest of words lately. But it&apos;s not without just cause. 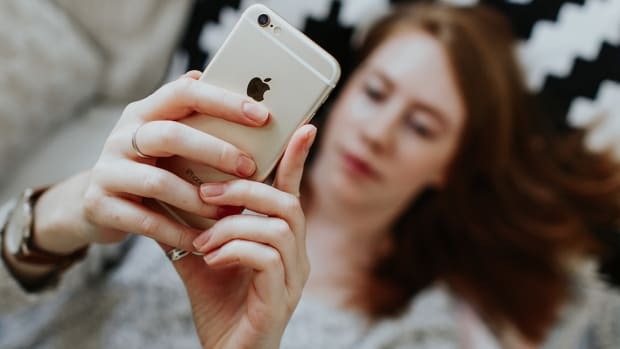 Rebecca Lee, a registered nurse, says, "Inflammation in the body causes collagen and elastin to break down in the skin." This breakdown results in worsening symptoms of acne, rosacea, dryness, discoloration, and more. And that&apos;s just the external side effects of inflammation! According to the University of Florida researchers, "Though honey has been used as a health product for thousands of years, only recently have studies been conducted to confirm its potential to help reduce inflammation." In their research, honey was proven to reduce "reactive oxygen species," therefore, reducing inflammation. If everything you&apos;ve read has you thinking this is too good to be true, well, you&apos;ll have to try it for yourself. I have a varied skincare regimen, but I assure you honey will be a mainstay for me, especially as a mask. As Simona Mazenyte, a certified skin therapist and founder of the Skin Aspirations clinic in London, told Verily: "Honey is a little-known superhero when it comes to skin care."